← Start Ithaca Festival weekend right – with Mama Goose! Papa Geese of the world, this one is for you! We could never forget about the fathers of the flock. What better way to celebrate the fathers in our lives than through the joy of play? 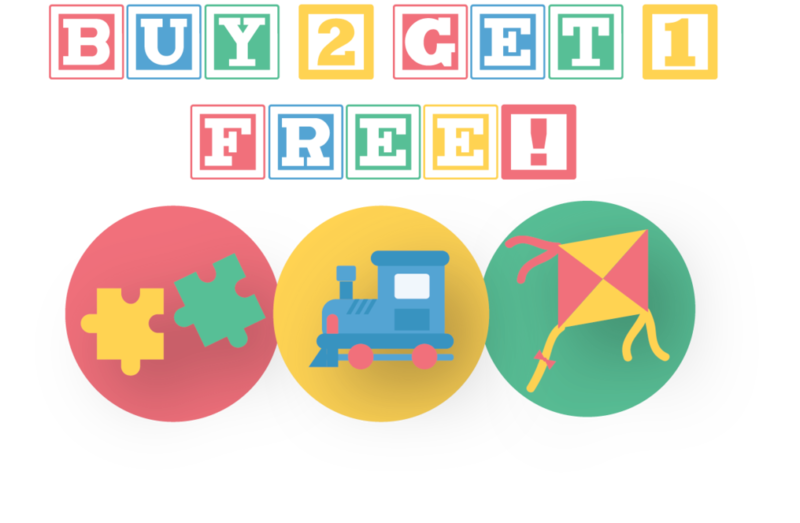 This Father’s Day weekend, all books, games, toys and puzzles are buy 2, get the 3rd free. Both new and gently-used items are B2G1 all day Saturday and Sunday! Happy Father’s Day, from the Geese at the Goose!